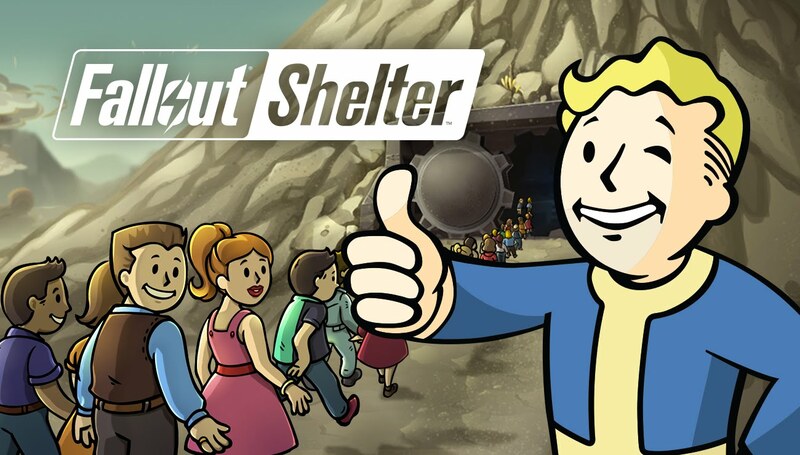 Fallout Shelter, the management mobile game, looks to be coming to the PS4. A trophy listing appeared on PSN, via ExoPhase, showing the various achievements for the game. 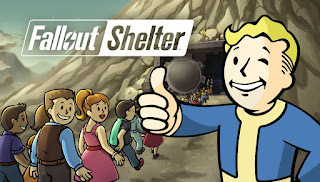 The mobile game was announced in 2015 at Bethesda's E3 conference and released immediately. Xbox One and PC ports followed at a later date. More info will likely be revealed at Bethesda's E3 conference on June 10 at 6:30 p.m. PT.